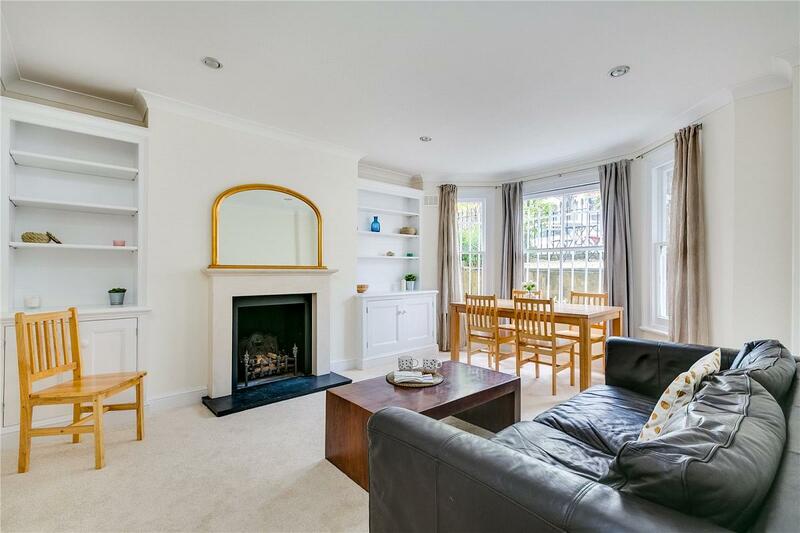 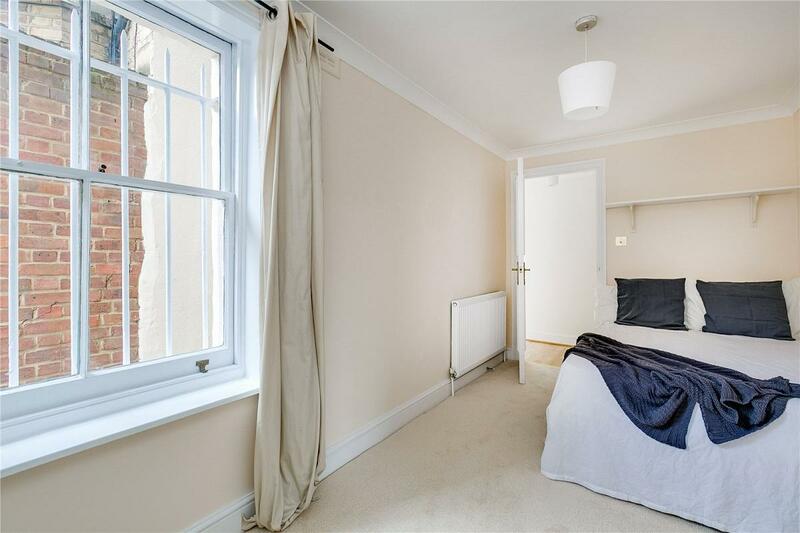 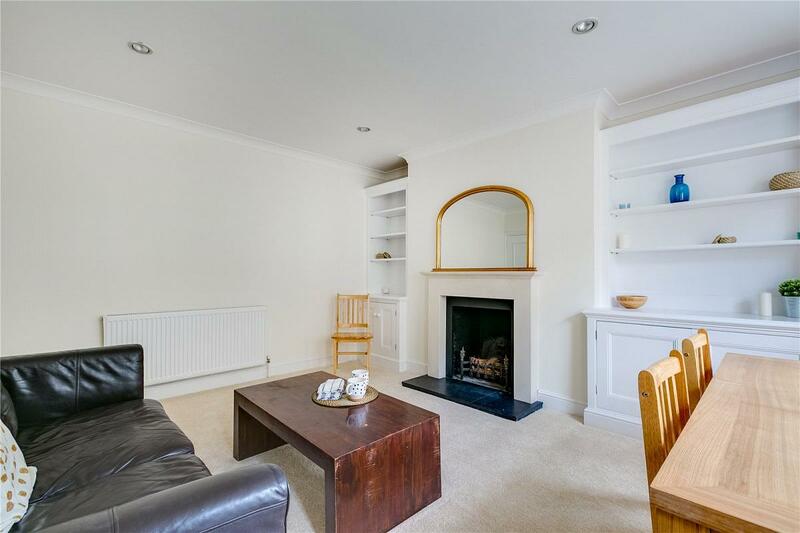 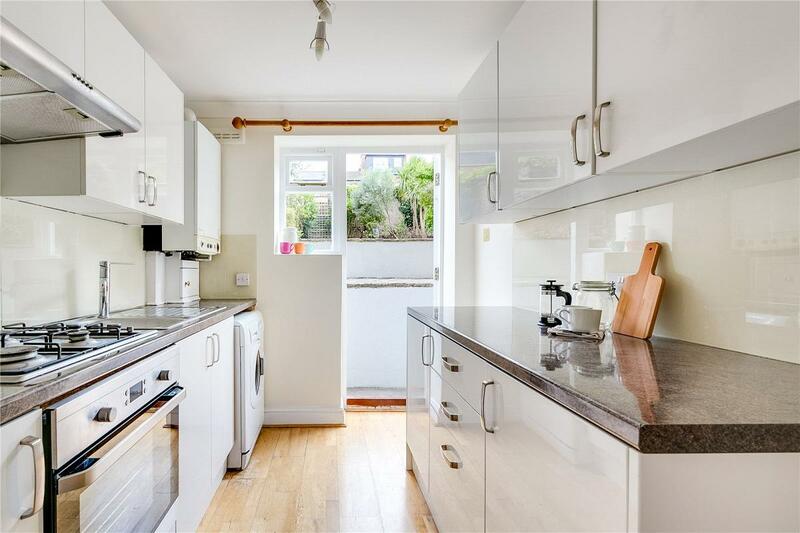 A spacious three double bedroom garden flat located on a much sought-after road near to Clapham Old Town. 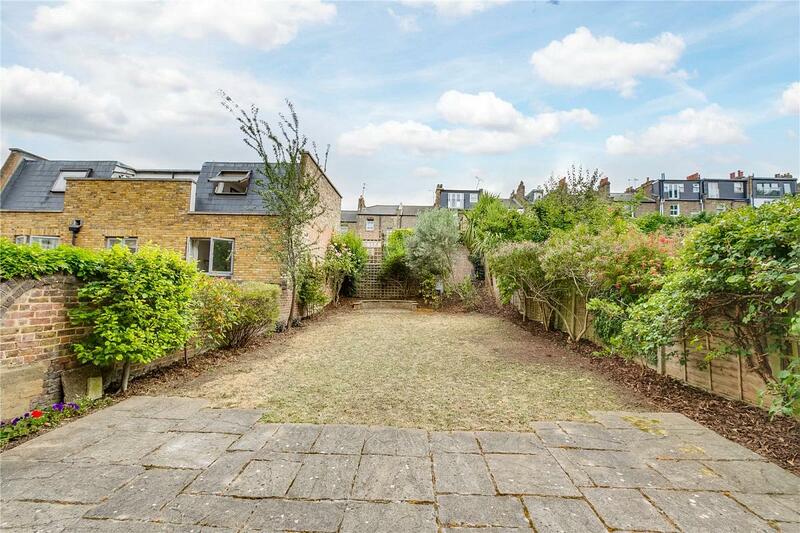 The property benefits from its own fronts door, generously proportioned rooms and a huge (21m/72ft) private rear garden. 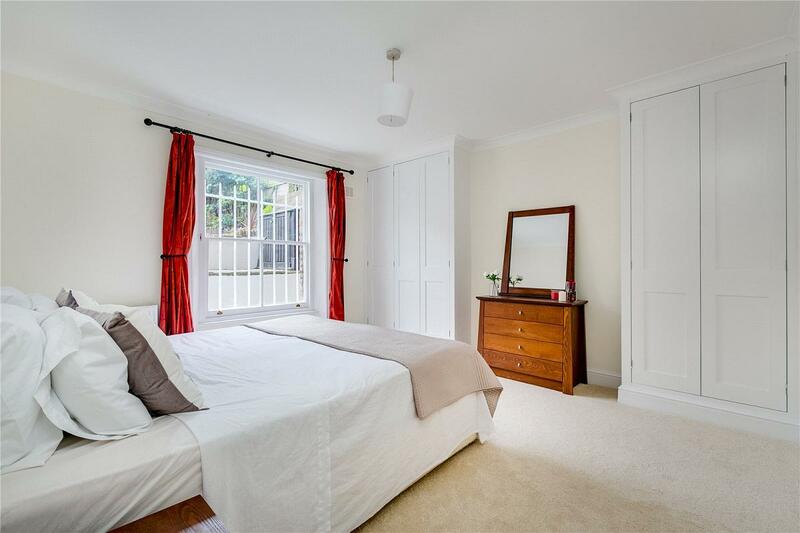 The property occupies the entire lower ground floor of a handsome converted Victorian house and is accessed via its own private entrance. 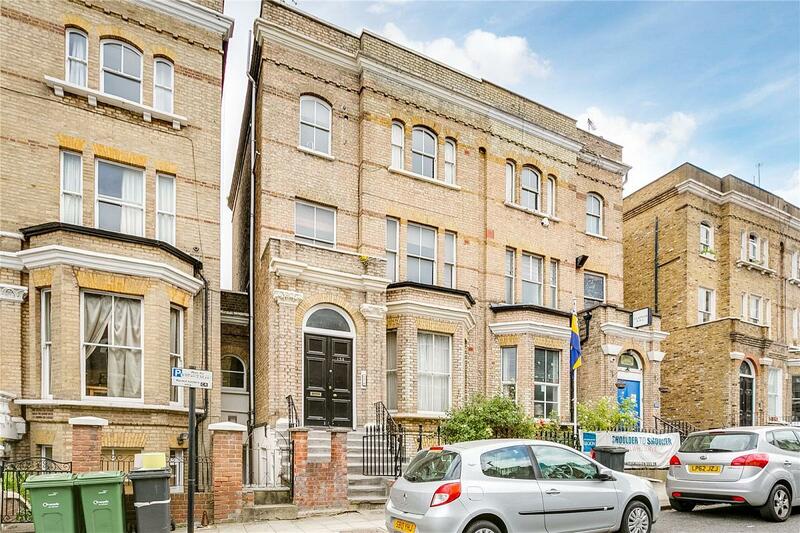 Clapham Common, Clapham Junction and Wandsworth Road stations are all within easy walking distance. 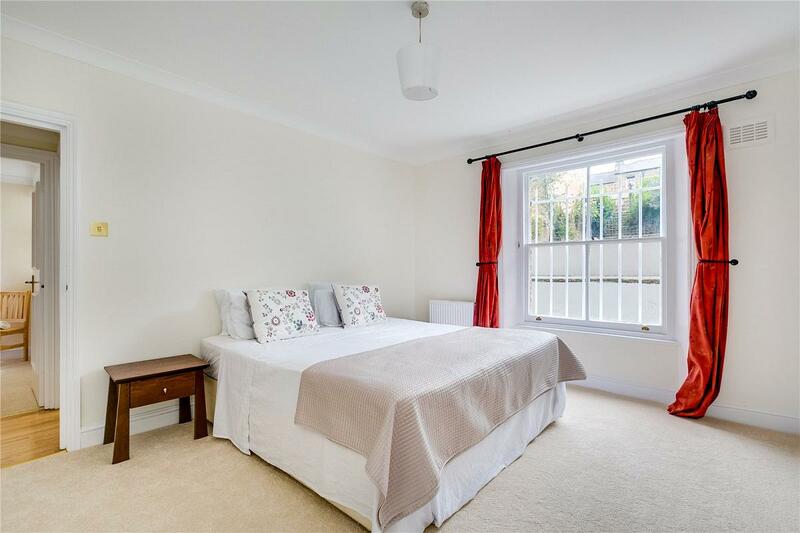 The green spaces of Clapham Common are in close proximity and the is an excellent choice of local shops bars and bistros locally. 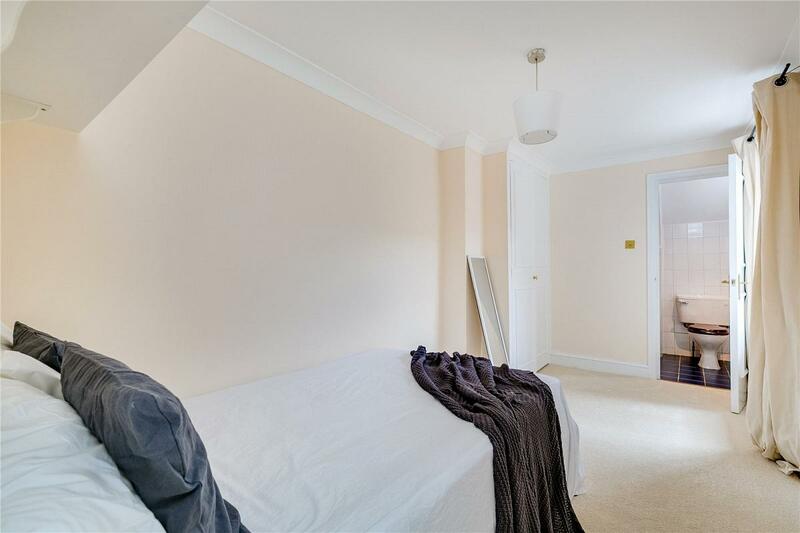 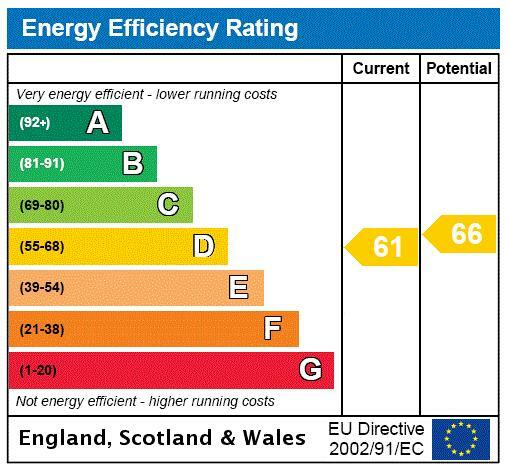 The flat is sold with a share in the freehold and no onward chain. 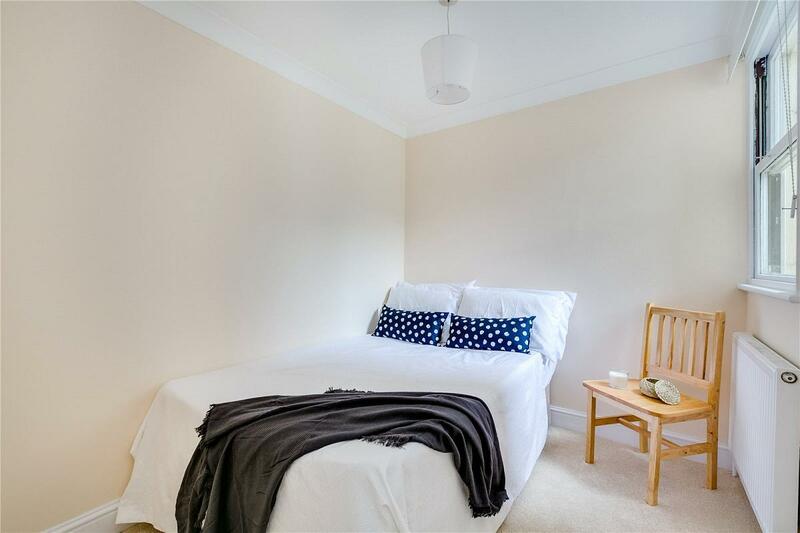 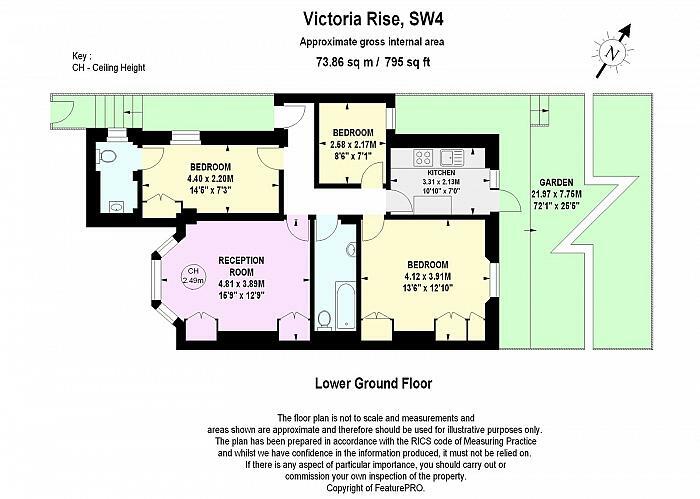 "A spacious three double bedroom garden flat"